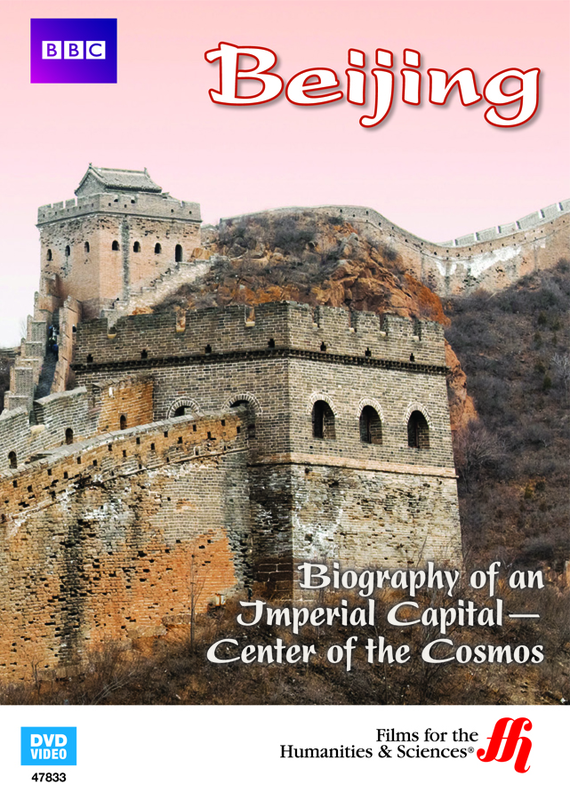 This breath taking documentary details the reign of Kubla Kahn and the steps he partook to make Beijing into a great city. This is the intriguing story of Beijing's origins, and it includes historical documentation of some of history's greatest achievements. Viewers can get a better understanding for the struggles involved with erecting a great city in ancient times. This is an excellent documentary which utilizes CGI to give viewers a better understanding of the narration. Beijing is one of the most historically and culturally relevant cities on earth, and it's important for people to understand how it came to be. Perhaps this will aid humanity in building other great cities of the world. Ancient wonders like the great wall of China are discussed in great detail as this enhanced DVD explains how they were initially constructed.